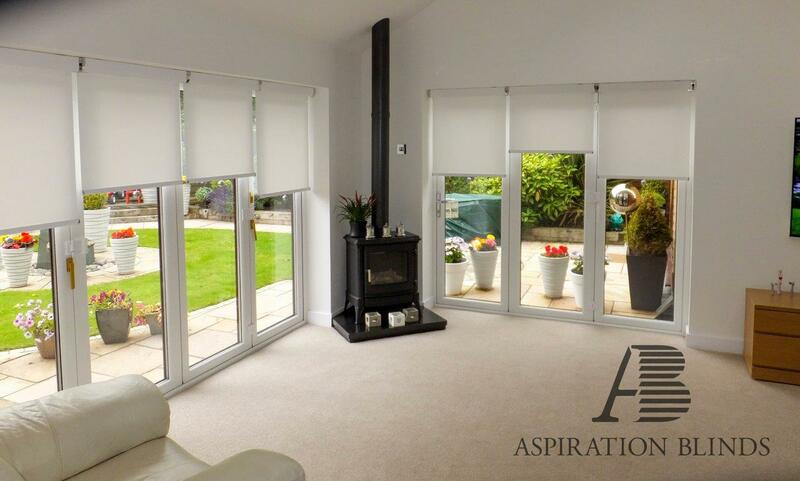 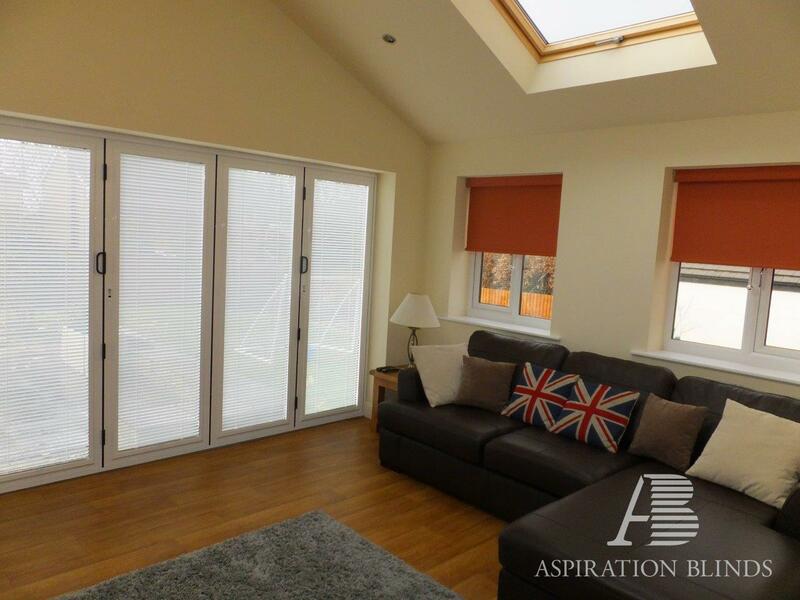 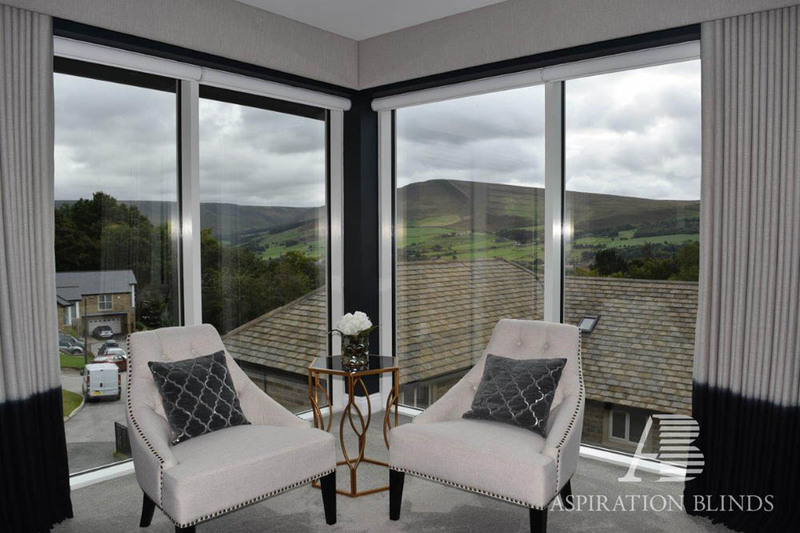 If you are looking for a luxury blind in Bolton, Greater Manchester, this is it. 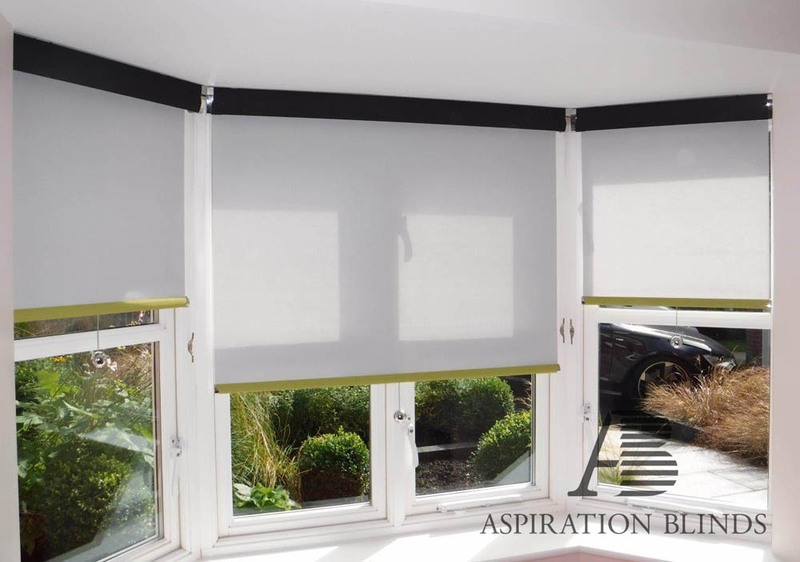 Add a touch of luxury to your roller blind by adding a contemporary sleek cassette. 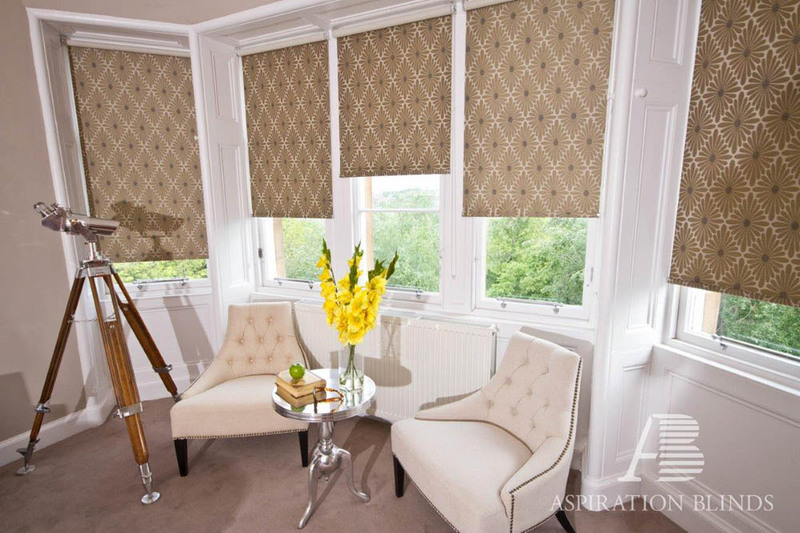 These systems improve the look of the roller blind whether it is in the retracted or extended position. 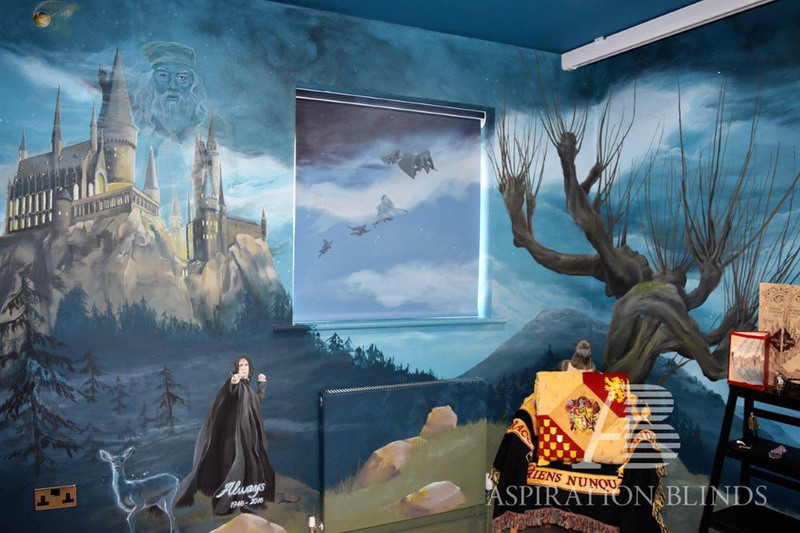 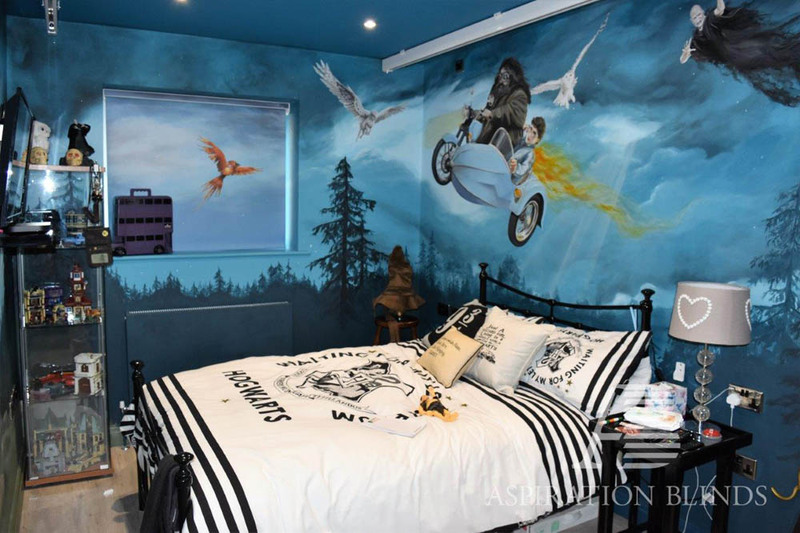 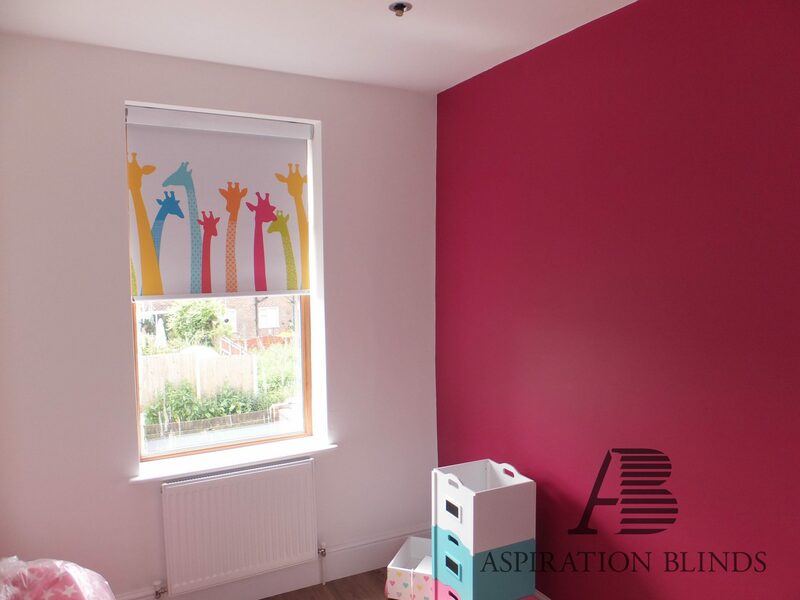 This is one of our biggest growth products and fast becoming our standard offering in terms of roller blinds, with more of our clients opting for the cassette version than open. 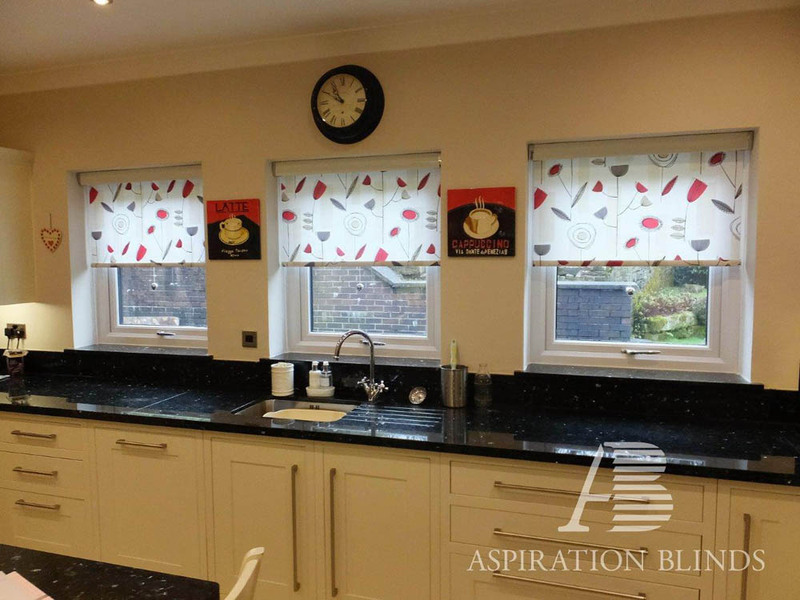 The casing holding the blind fits neatly and flush to the recess of the windows resulting in a luxury finish. 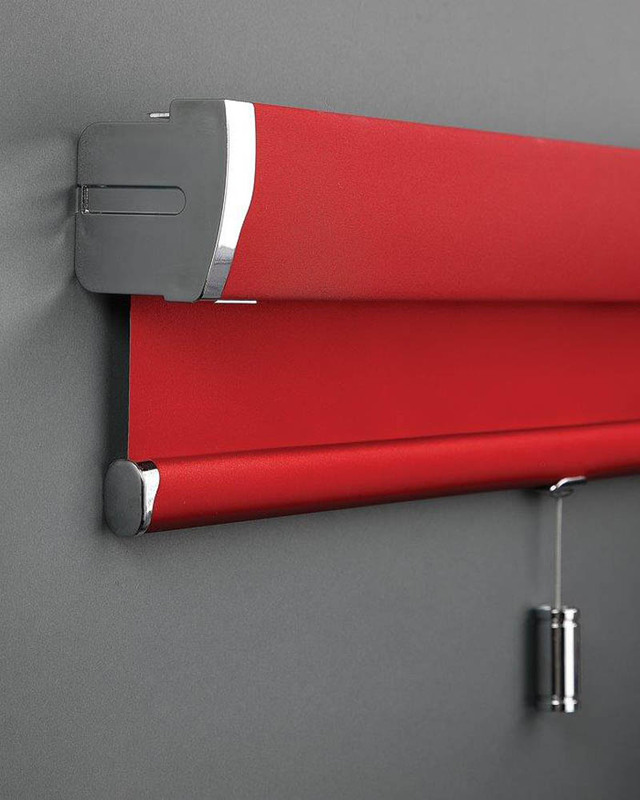 This also assist with black out fabrics by reducing the light bleed over the top of the roller. 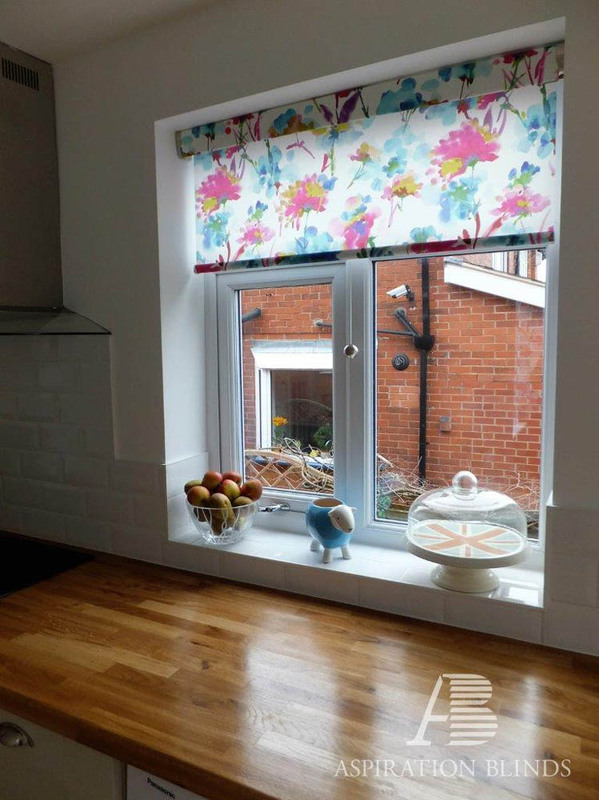 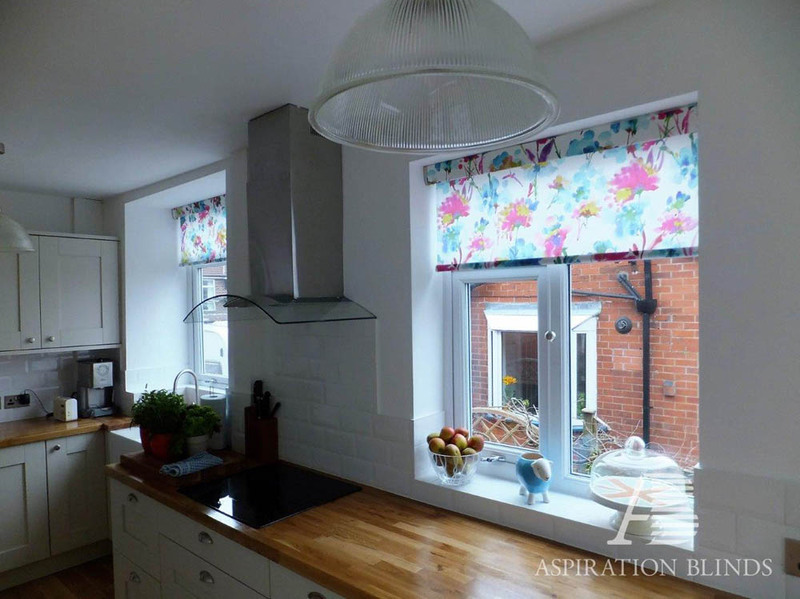 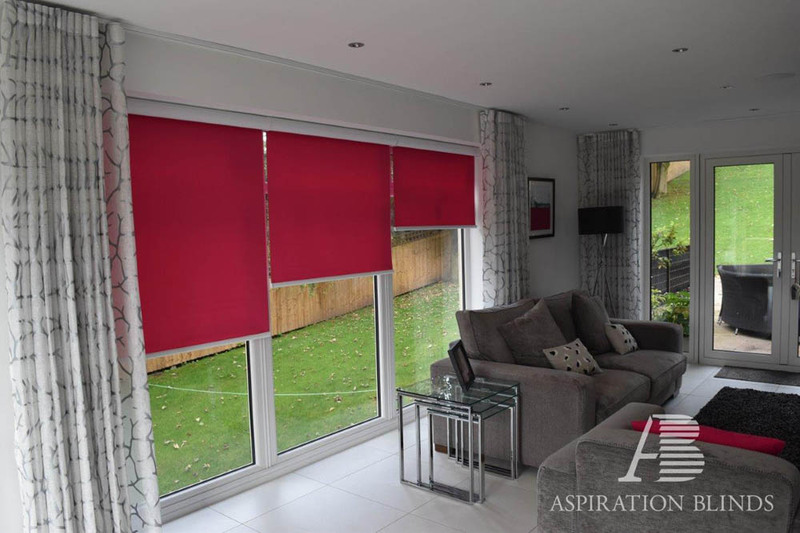 To accessorise these blinds, we can add metal finishes to the cassette and bottom bar to compliment the room. 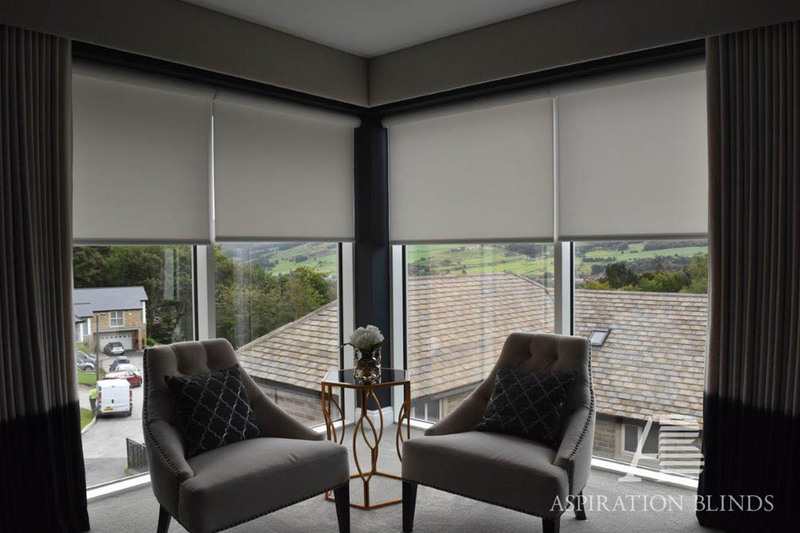 The operation of the blind system can be regular chain, or slow rise spring, through to remote control electric system, ideal for rooms with multiple blinds or just for that added luxury.